Transition members are voting to Make It Happen! 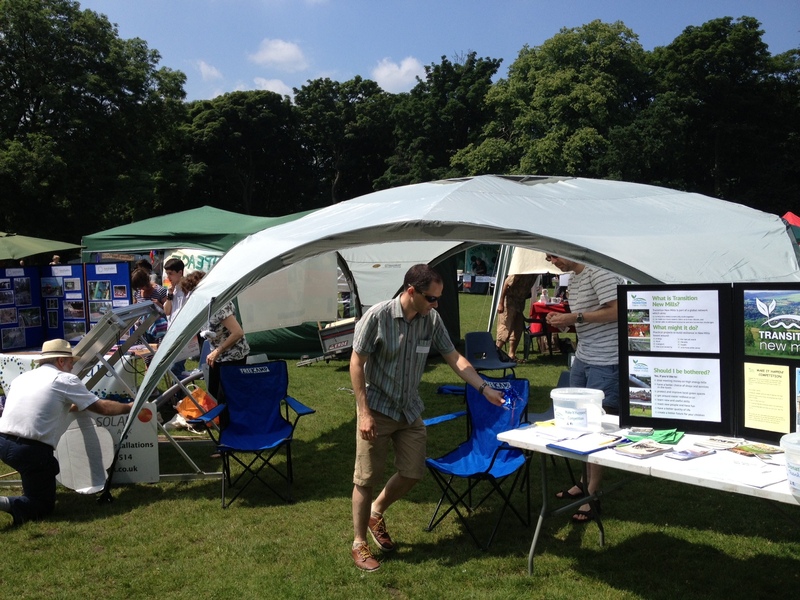 At the One World Festival, Transition New Mills ran a Make It Happen! competition to get people to suggest practical projects they would like to see happen locally. 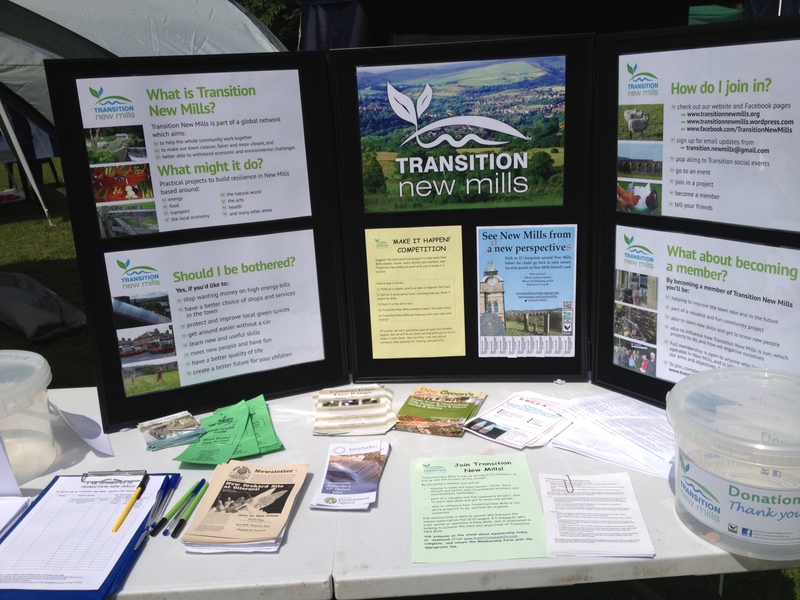 Transition New Mills pledges to try to help make the winning project reality, through all the resources at our disposal. 1) Growing Space: Creation of more allotments or Edible Todmorden style guerilla gardening in order to enable people who want to grow their own produce but haven’t got the space to do so. 2) Tackling Invaders: Working groups to help rid environmentally sensitive areas (eg mousely Bottom or Brookbottom woods) of the highly invasive weed Himalayan Balsam, which out-competes native flora. Preferably with ongoing monitoring and an information campaign. 3) Tree Planting: Working with landowners to identify areas prone to erosion where we can plant native trees. Or seek out possible areas for community forestry projects. Many thanks to Emma Glen, Richard Barnes, Julie Williamson and Martin Flanagan for these excellent suggestions! If you want to become a member, and have the chance to directly influence what Transition New Mills does, join up today! See http://www.transitionnewmills.org/page3.htm for details. Transition New Mills made its presence felt at the One World Festival one week ago today with our sparkly new logo, exhibition boards and copious gazebo. We spent the afternoon tanning up and having thoughtful chats with our neighbours from near and far accompanied by the varied beats of the different bands playing in the music tent. We had a number of interesting suggestions for new Transition projects (of which more soon), gave away sponsor forms for Clock New Mills (http://www.transitionnewmills.org/page8.htm) and made some new friends, who we’ve signed up to this blog. Check out these photos and let us know what you thought of the day.